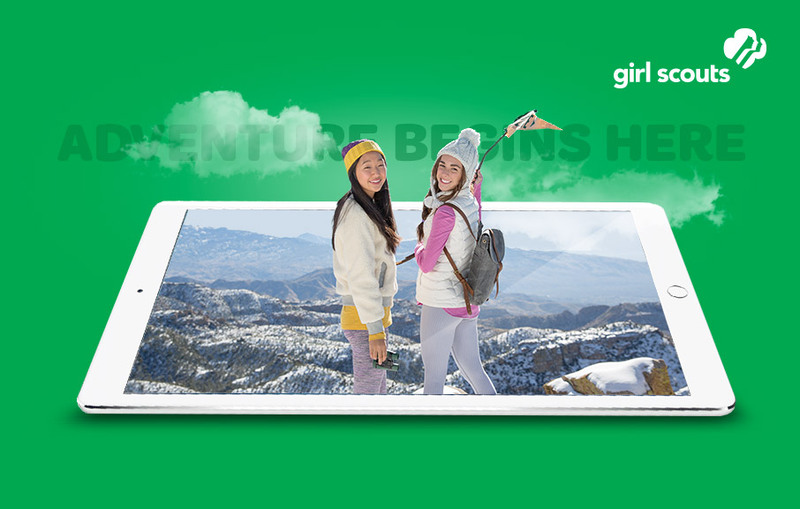 The Girl Scouts hired us to create an HTML5 banner ad for a campaign to get more girls signed up with the organization. The solution? An animated ad featuring two smiling girls, the beautiful outdoors, and a strong call to action.